Specifically designed for commercial vehicles. 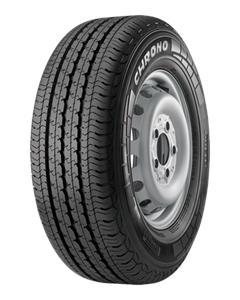 A product that matches the performance characteristics of summer car tyres with the traditional characteristics of commercial vehicle tyres. Sorry, we currently do not have any tyres with the Chrono pattern in stock.